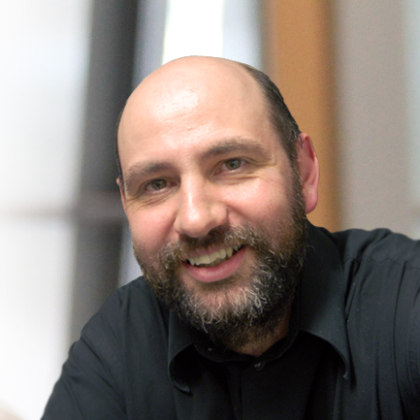 In this episode, we are “very excited” to welcome Martin Fowler (@MartinFowler) to the show. Martin shares his story with our host, Ryan Lockard (@AgilePHL), covering his early days with Extreme Programming on C3 with Kent Beck, his first engagement with Thoughtworks (@thoughtworks) and of course his time with the Manifesto in Snowbird. While Martin admits to having little memory of Snowbird, he does provide a lot of new insight not heard in our prior interviews. Specifically his work on the paper “The New Methodology” and his work with the XP Leaders Conference that pre-dated Snowbird. While the conversation only briefly touches on Martin’s memory of Snowbird, we spend about half our time discussing the state of Agile and Martin’s unique wishes for emerging agile practitioners and developers. In this conversation we discuss Martin’s paper, “Flaccid Scrum“.